The German lender’s balance sheet includes about 50 billion euros of unprofitable trades which drag down its investment bank’s return on equity. Reporting them separately would attract attention to past mistakes – but also offer a clearer picture of the bank’s recovery. 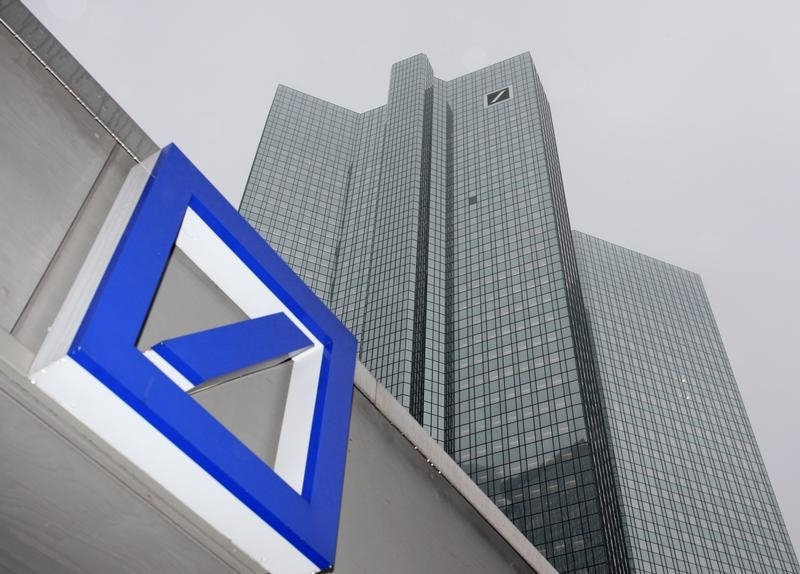 Deutsche Bank’s investment banking arm has around 54 billion euros in problematic legacy assets, some of which were loss-making, International Financing Review reported on April 28, citing anonymous sources. New CEO Christian Sewing has described the German lender’s shareholder returns as “not acceptable” and pledged to overhaul the bank and get rid of underperforming businesses. On April 26 Deutsche Bank announced a major overhaul of its investment bank after Germany’s largest lender by assets reported first-quarter net income of 120 million euros, down 79 percent year-on-year. In a presentation to analysts on March 6 Deutsche said it had 60 billion euros of legacy assets in rates, credit and equity derivatives within its corporate and investment bank. It said it intended to run these down “over time” although it would “seek to be opportunistic and accelerate run down if it is economically attractive to do so”.